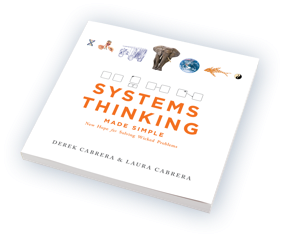 Systems thinking can help us solve everyday and wicked problems, increase our personal effectiveness as human beings, and transform our organizations. 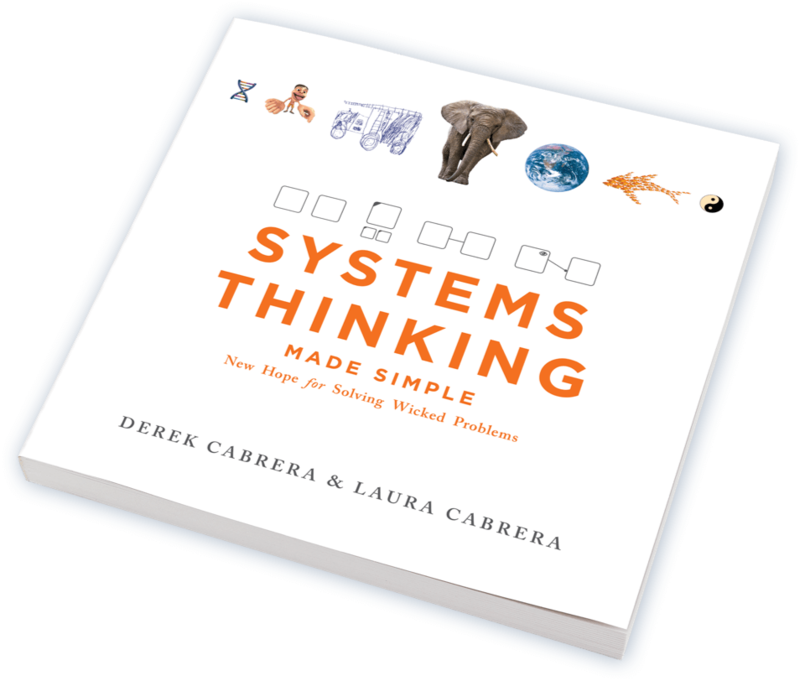 This book is for anyone interested in learning the foundational ideas of systems thinking. 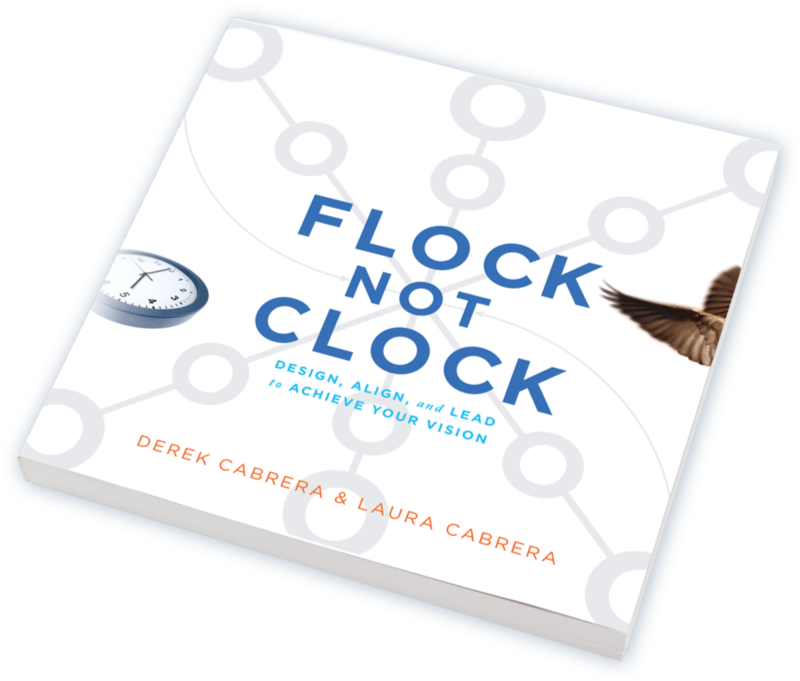 Flock Not Clock is for CEOs and leaders who want to design and manage their organizations to be laser-focused yet highly adaptive. 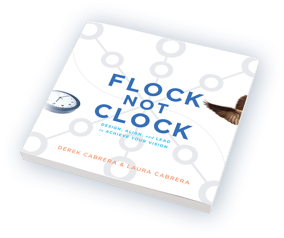 This book explores four functions that are core to any form of organization (from natural organisms to human organizations) and offers practical steps for implementation. will reach out to you regarding your request. Questions about your order? Contact our team at orders@plectica.com. Note: Your card was not charged. For more assistance, contact our team at orders@plectica.com.